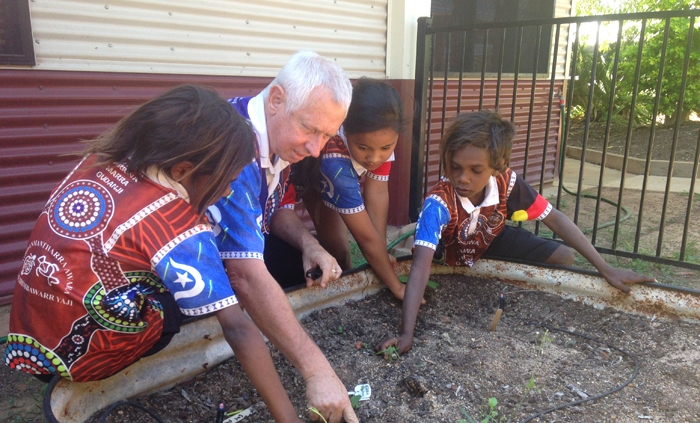 An educator with more than 42 years teaching experience has been appointed the new principal of Borroloola School. 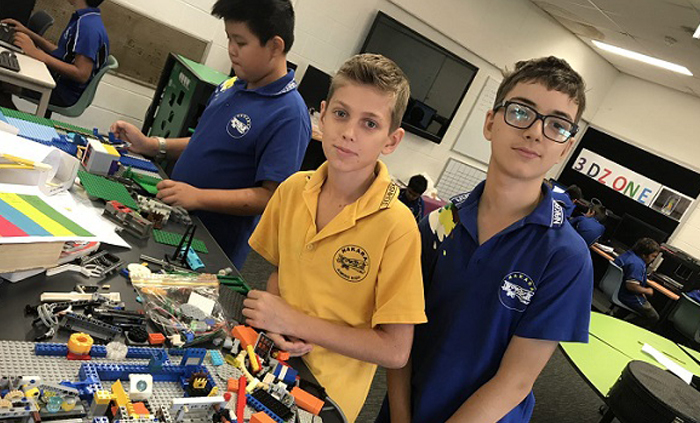 During National Science Week a disaster of planetary dimensions occurred, and only one small group of Darwin students were aware of it. 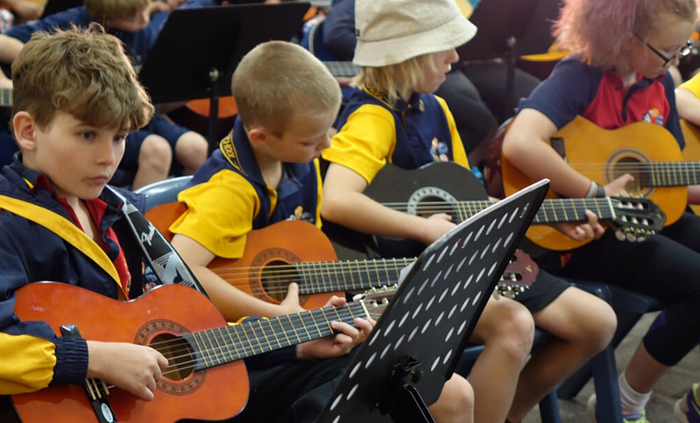 The NT Music School hosted Alice Play Day, scheduled for 14 August, will this year attract more than 100 students from eight Alice Springs schools. 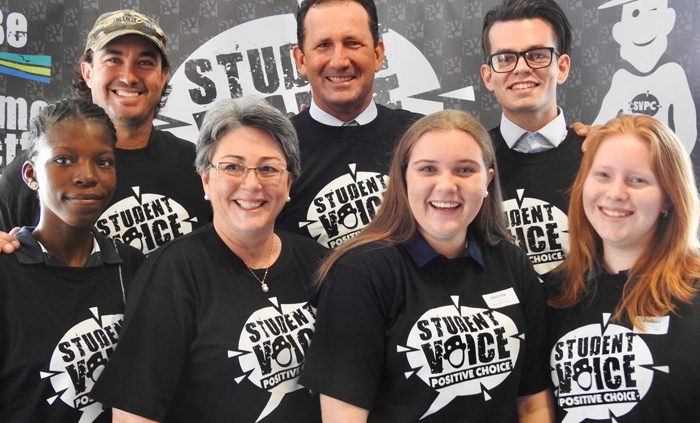 Student Voice Positive Choice, a student activist group dedicated to generating a culture of optimism in communities, convened this week for its inaugural summit. 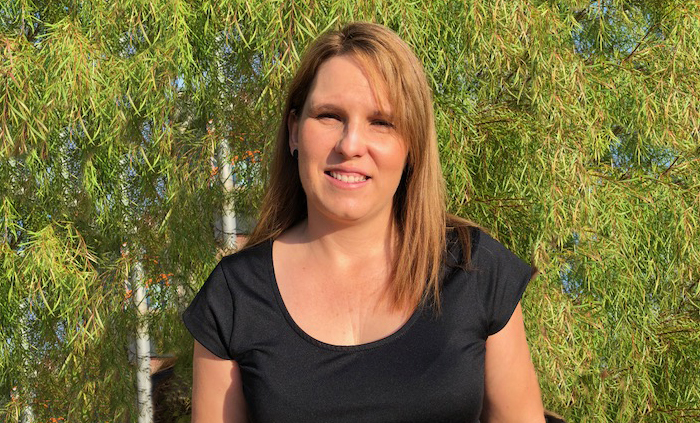 Girraween Primary School assistant principal Jemma Rust has been appointed the new Northern Territory State Director of the Australian Literacy Educators’ Association (ALEA). 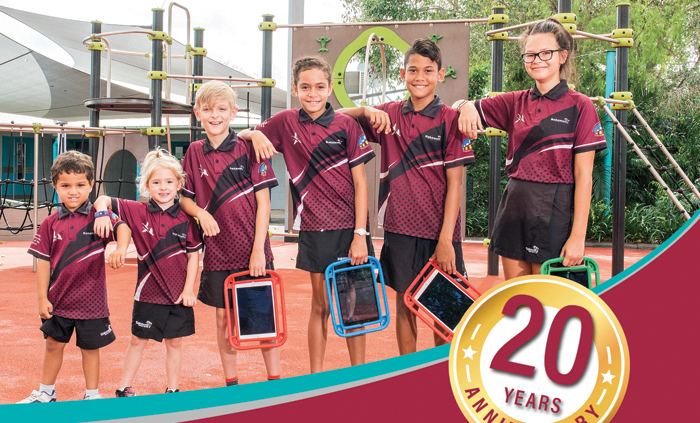 Bakewell Independent Public School has celebrated its 20th anniversary. The preschool opened in 1998 with 23 students, and with 168 enrollees, the primary school began operating a year later. 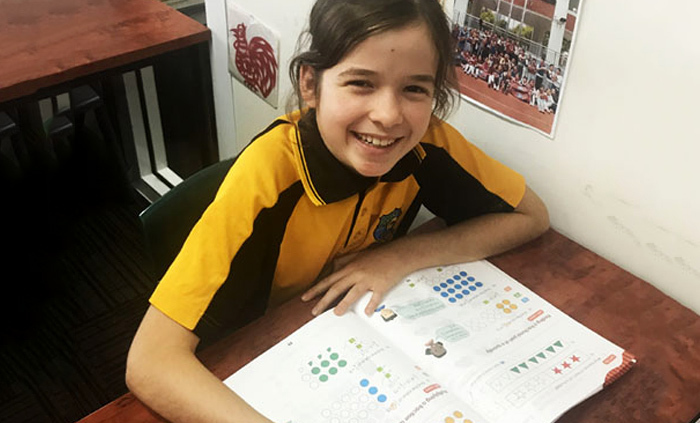 A teaching resource designed to help students better comprehend mathematical concepts is enhancing numeracy education at Nightcliff Primary School. The Northern Territory Literary Awards are a prestigious, annual competition for Northern Territory writers. One section, the Kath Manzie Youth Award, celebrates the best of poetry and prose written by young people between the ages of 12 and 18 years. 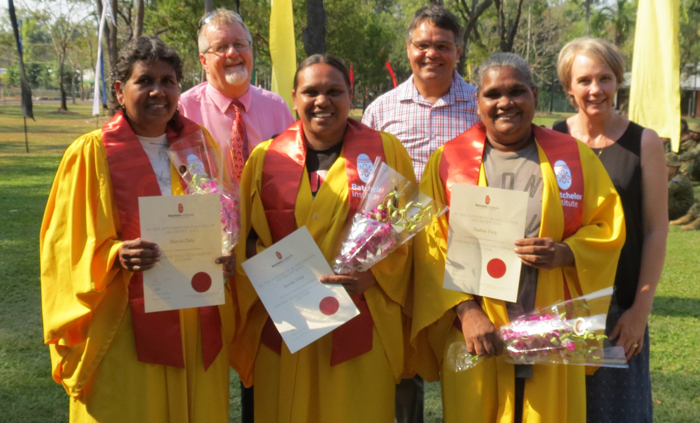 Three women from one family, one school and one community, have completed the same long-distance tertiary course, enriching the education outcomes of students from Woolianna School. 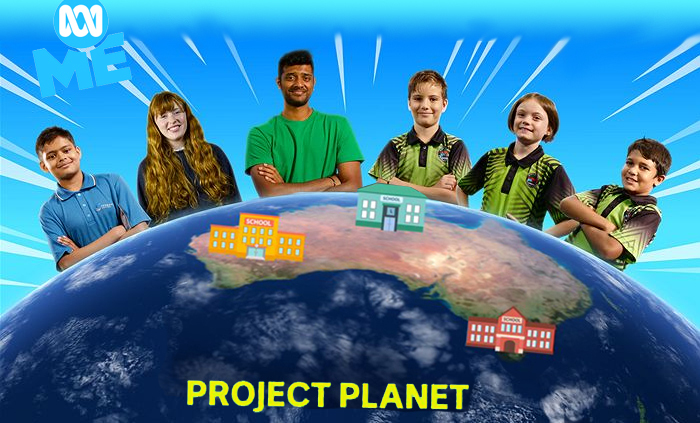 The premiere of ABC ME’s Project Planet will feature the sustainability stars of Berry Springs Primary School in a national challenge to transform schools’ eco-wastelands into eco-wonder worlds.